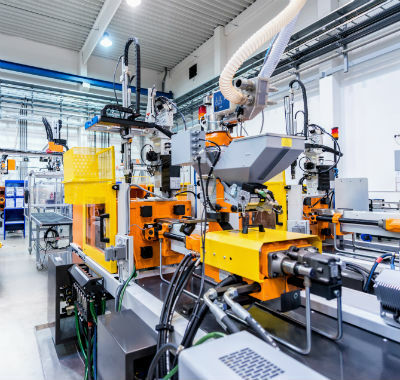 Insurance for manufacturers can differ hugely from other types of commercial insurance due to the extremely specialist processes which businesses like yours are involved in. Securing cover which is designed for your production line, machinery and industry ensures you won’t be exposed in the event of a claim. Your cover should also take your products themselves into consideration. What happens if they are stolen in transit, or if a faulty line causes injury to your end customers? 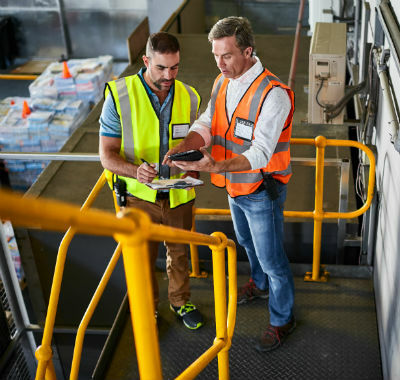 Our team of insurance experts have extensive knowledge of the manufacturing industry which means when you speak to us, you are speaking to people who understand your business. We can review your existing cover free of charge to make sure it truly offers you the protection you need, or whether areas of your cover could be improved, altered, or even removed.